Our 21 U-BET racing, Keno, Keno Racing and dedicated sport screens will keep you on the edge of your seat. With all the sports and racing action covered across our screens all day our sports bar the perfect place to have a friendly punt. Watch rugby league, AFL, rugby, football, soccer, American football, basketball, baseball, tennis, motorsports, surfing, golf & netball on the big screen all in air-conditioned comfort. Watch all your favourite big league games including NRL, AFL, Super Rugby, RWC, EPL, NFL, NBA, MBL, WPT, F1, V8 Supercars and much more. Located between the bistro and the bar, our Keno lounge is perfect for kicking back and relaxing. Enjoy our comfy couches while you play keno or enjoy some of our chef’s amazing freshly cooked food from our restaurant. 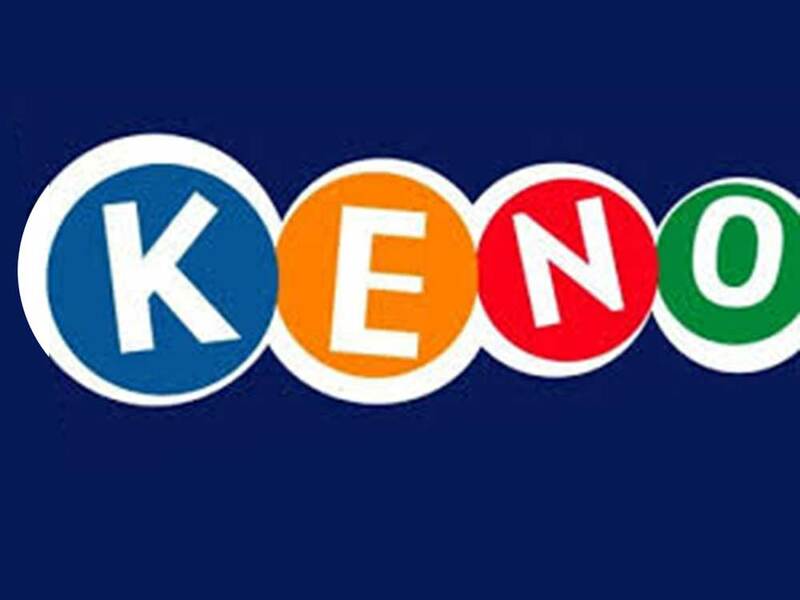 With Keno and Keno Racing available, plus plenty of dedicated screens to keep you up to date while you’re playing our Keno Lounge is the ideal venue for an enjoyable gaming experience any day of the week. Step into the Labrador AFL Sports Club’s newly refurbished gaming room and unwind in a world of exciting gaming. 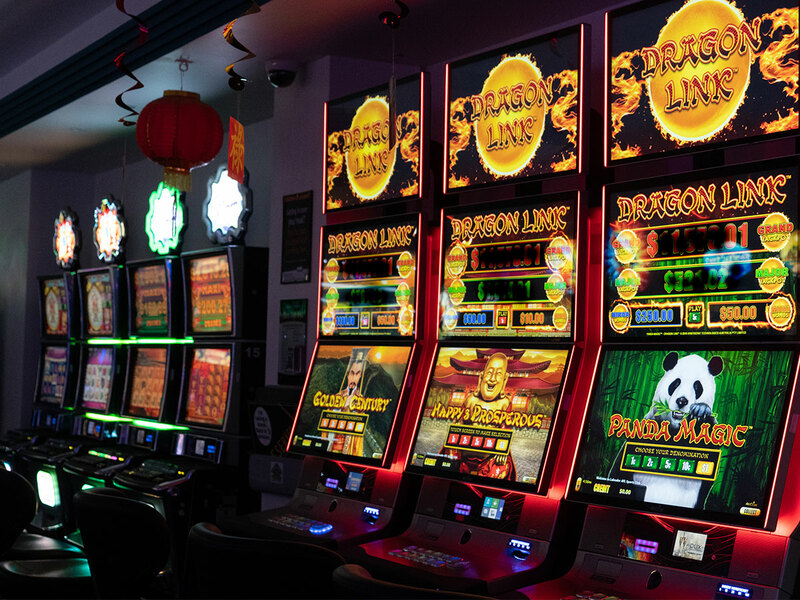 Experience 50 of the latest, state-of-the-art poker machines including Lightning Link and Dragon Link to vintage favourites such as Jackpot Carnival. Be sure to insert your member’s card for to collect Labrador AFL Sports Club’s ROARward loyalty points allowing you to cash in your points for prizes including electrical appliances, toys, jewellery, special offers and gift vouchers. To become a member online, click here. 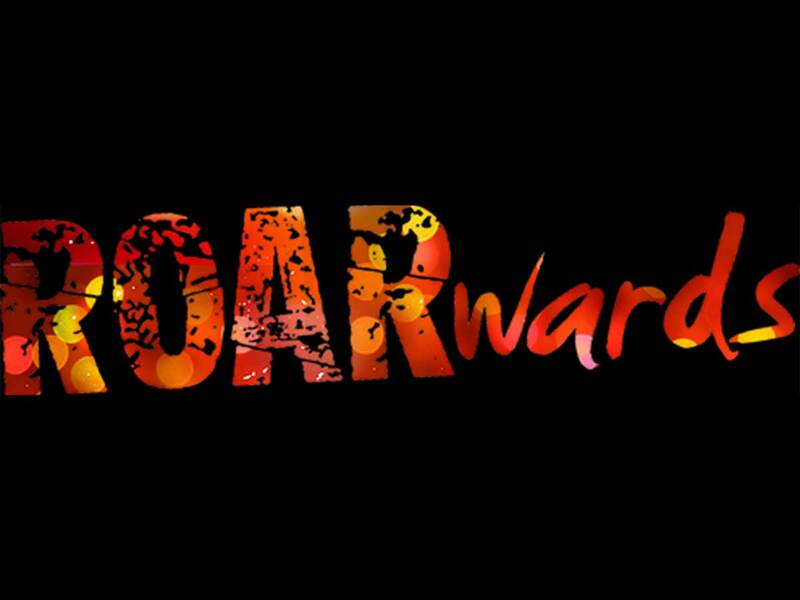 Earn Labrador AFL Sports Club’s ROARward points every time you play pokies with your membership card inserted. The more points you earn the more you can cash them in for rewards and gift vouchers from our showcase. Join online and start collecting your points today! Along with our modern gaming room, our club features a sports bar, KENO lounge and beer garden complete with the latest sports betting an gaming options. Open 7 days between 10am to 10pm, our gaming area is renowned for a fantastic atmosphere and friendly staff. Members and guests can take advantage of our complimentary coffee and tea station and refreshments. With friendly staff available for all your needs, the Labrador AFL Sports Club is the perfect spot for gaming in the local area. Labrador AFL Sports Club is committed to ethical and responsible behaviour that recognises the importance of our members and patron’s wellbeing, with a focus on minimising the potential harm of gambling. Our staff are trained in the Responsible Service of Gaming and we also have trained Customer Liaison Officers on hand at all times to discuss the help services that are available to patrons. We also work closely with agencies that provide counselling services, to ensure we provide the best possible assistance. If gambling is a problem for you, there is help available. You can ask to speak to one of our Customer Liaison Officers anytime here at the Club about your options including self-exclusion or contact the Gambling Helpline on 1800 858 858. The gambling services advertised on this website are not intended for the use of minors or persons excluded from gambling at this venue.